Here’s another deal from Sodial on Amazon. 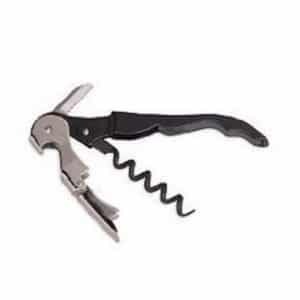 Click here to visit the Amazon site and you’ll be able to score a “Double Hinged Waiter Style Corkscrew” for $1.57. They’re also offering free shipping. If you’d like, you can click here to view more of their deals. *Keep in mind Amazon prices can changes, especially for hot deals, so make sure it’s still $1.57 before you add it to your cart.